Free | Stamp Right Up! 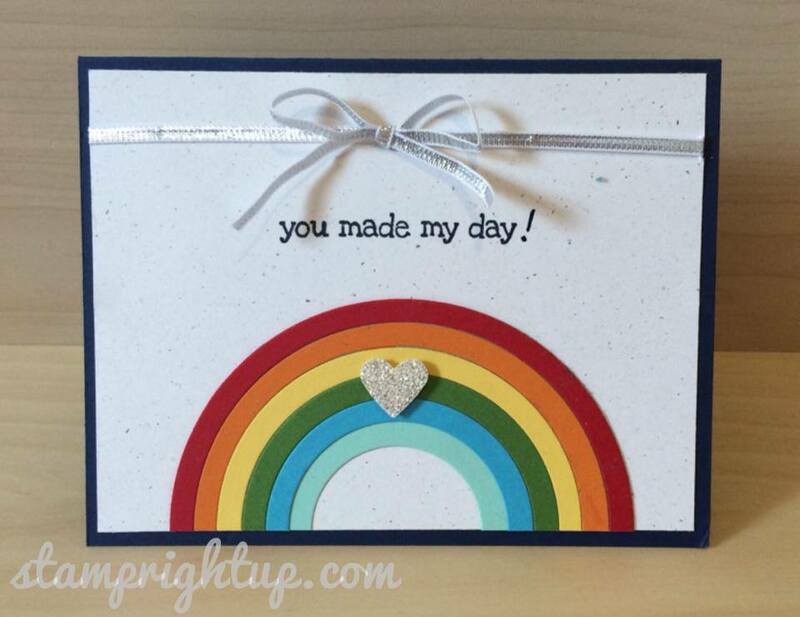 For two weeks only—October 7-21—join my Stampin’ Up! family for just $25! It’s an amazing opportunity to do what you already love doing anyway—and make a little money doing it (that never hurts!). 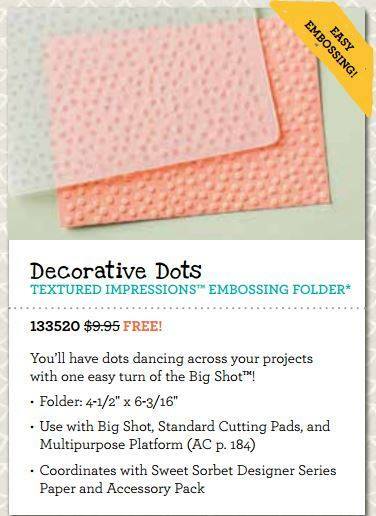 A 30 percent discount on your first order of $200 or more! A 20 percent demonstrator discount everyday! 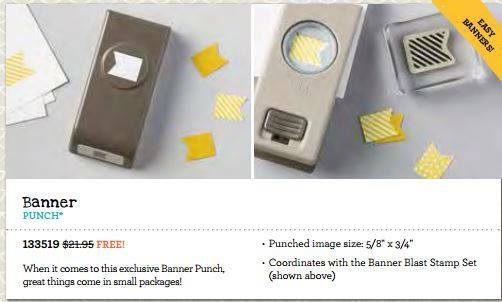 SALES INCENTIVES – get FREE PRODUCT for every promotion you get!! For example: $50 shopping spree for your first title promotion! Plus, the friendships you’ll make with other demonstrators, customers, and hostesses, will be lifelong. Enjoy the benefits of fun, friends, and creativity! A friend of mine recently asked for a custom card for a beach side wedding she was attending. 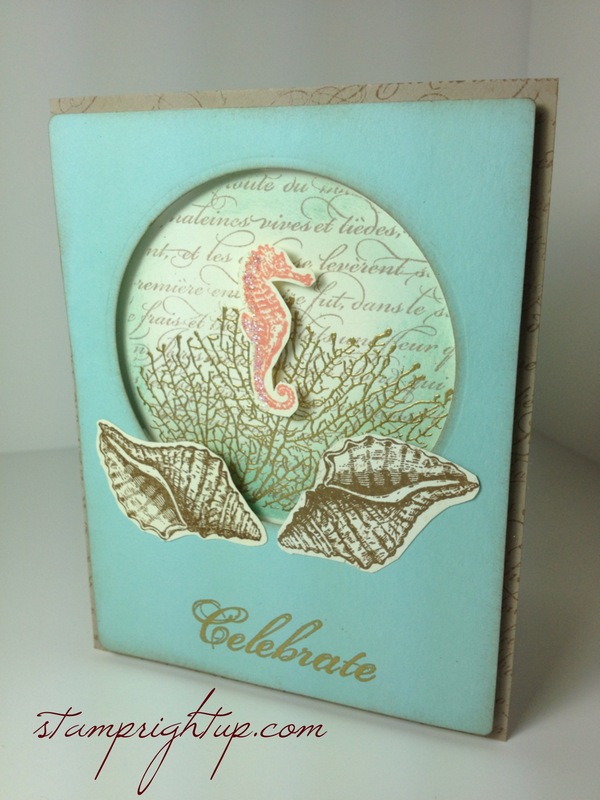 I knew that it just had to be the “By The Tide” set by Stampin Up… I just didn’t know WHAT, or HOW. Don’t forget to leave a comment below – your comments and feedback are welcome and appreciated! 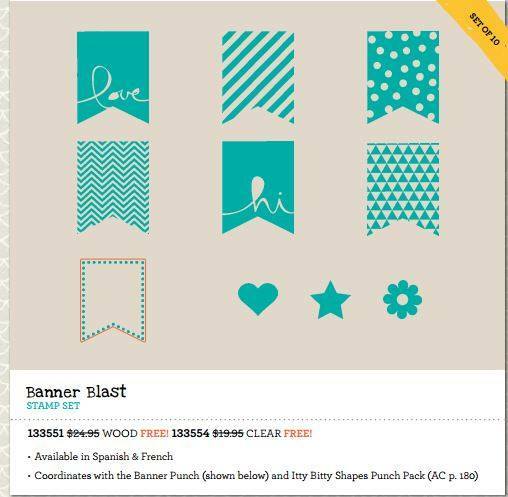 Who wants free Stampin Up products?! 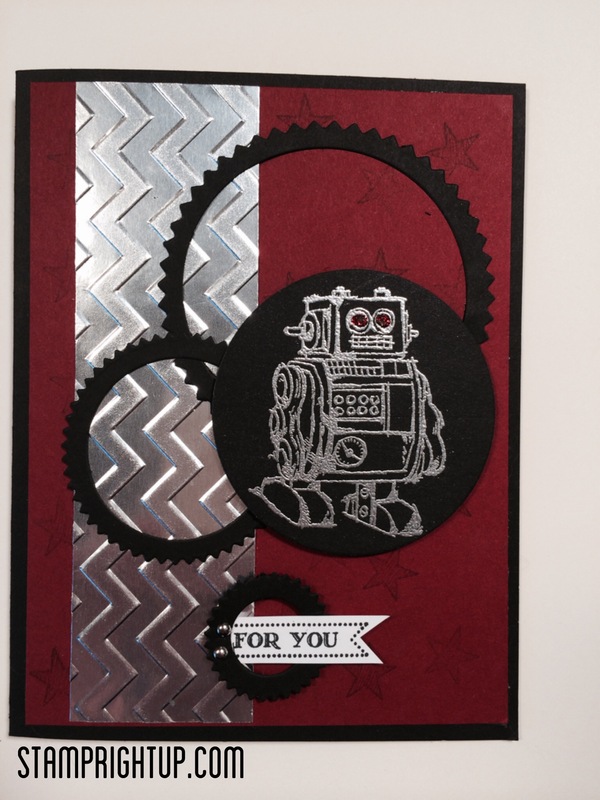 Sale-A-Bration + Stampin’ Up!’s 25th anniversary = the best time to host a Stampin’ Up! party! 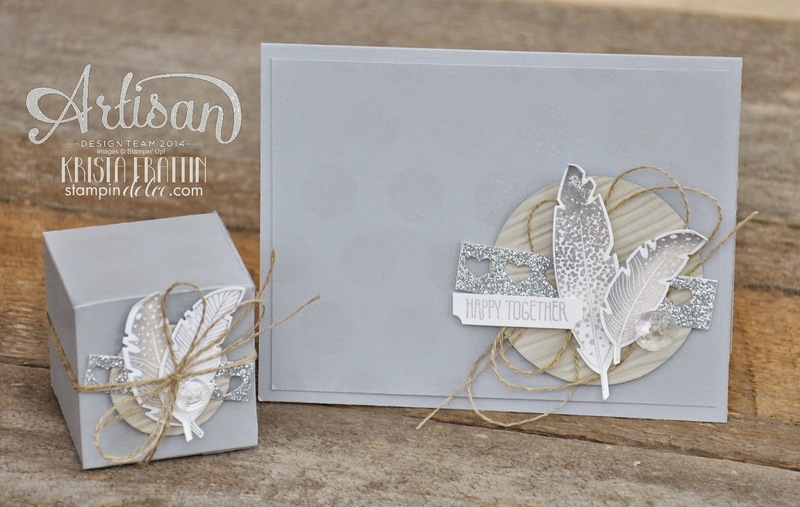 Get FREE Silver Glimmer Paper when you host a $200 workshop! Get a FREE hostess bundle when you host a $525 workshop!